INSPIRIT Oct 07 2015 8:22 am Hahaa he remind me to Exo-k's Baekhyun tooooo!!! 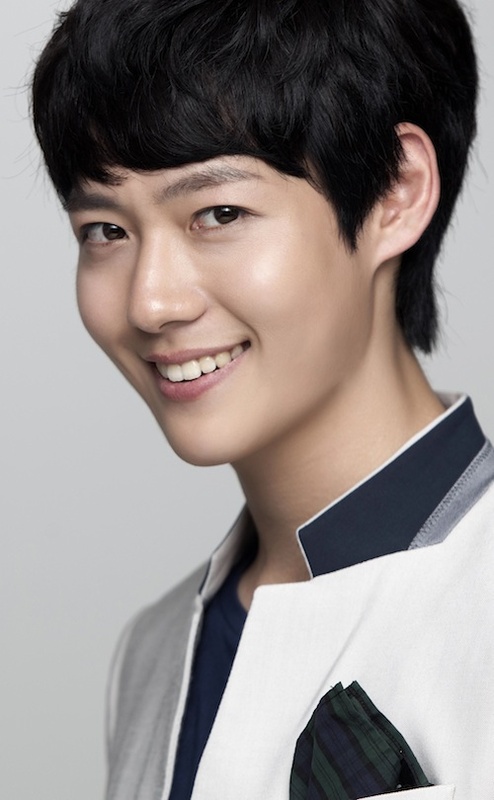 Lissa Sep 11 2015 10:16 am I SERIOUSLY thought this dude was Jinwoo from WINNER when I was watching Yong Pal. I got so shocked when I thought it was him going like 'OMG is that Jinwoo from WINNER? When did he start acting?' Then I observe again and it is someone else. Lols. byulbit Aug 21 2015 5:59 am For me, he looks like Jinwoo from Winner in Yong Pal. Manli Jun 25 2013 4:29 pm he also have a cameo role in Dating agency: Cyrano ep. 3 ! !